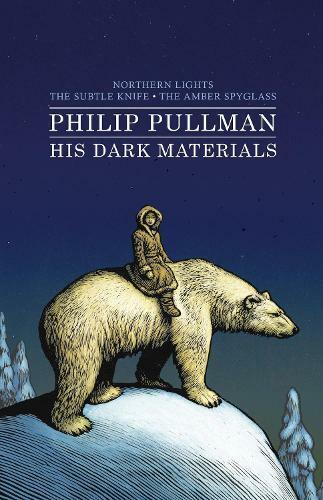 Philip Pullman’s classic trilogy is now available as a stunning bind-up edition with a new cover by acclaimed illustrator Chris Wormell. Since the first volume was published in 1995, and has been filmed as THE GOLDEN COMPASS, the trilogy has been acclaimed as a modern masterpiece, and has won the UK’s top awards for children’s literature. The Book of Dust, the long-awaited follow-up, was named Waterstones Book of the Year 2018. Today, the story of Lyra and her daemon is read and loved by adults and children alike.